One of New Zealand’s great philosophers, Rachel Hunter once said “it won’t happen overnight, but it will happen.” And that sage advice is particularly apt when it comes to the development of new energy technologies. 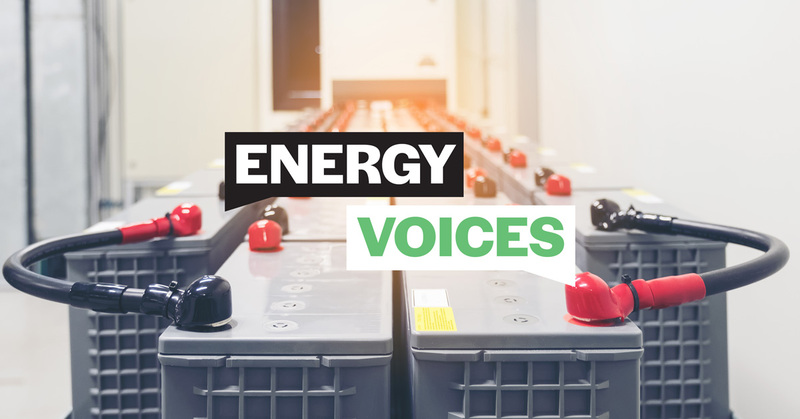 Many who have advocated for the ban on new exploration of natural gas and oil reserves have said we need to force people on to these new technologies of solar panels, batteries and wind generation. Unfortunately, researchers say technology is not yet at the levels we need to allow a painless transition to a zero carbon economy. Research for the Productivity Commission said a low emission profile by 2050 might be achievable but challenging. The problem is compounded when you consider that New Zealand has only 7 – 10 years left of natural gas reserves. Because new exploration beyond onshore Taranaki has been ruled out – New Zealand has a problem managing its energy supply in the future. Our growing population and economy will require more energy. The national grid operator Transpower thinks that by 2050 NZ will need to double the amount of electricity currently generated. The scale of the investment needed is mind-blowing. A doubling of generation assets. Twice the electricity we generate and use at present. The biggest drawback from renewable generation is not its per-kWh unit cost of generation. It is how to make the overall electricity system 100% reliable when the wind doesn’t blow, the sun doesn’t shine, and the rivers don’t flow. Geothermal generation is more constant, but its potential scale is limited by needing the right geology for it to be sustainable. Also, geothermal is not suitable for keeping the lights on when New Zealand starts to cook dinner in the evening – and demand surges. The longer term answer to making renewable electricity 100% reliable and also low or zero carbon emissions, Kiwis are being told, is storage. Massive amounts of storage to hold the energy until its required. Batteries to store all the surplus electricity generated when the sun is shining and the wind does blow, enabling us to leave the water in the hydro lakes. Leaving water in the hydro lakes sounds like a great solution – until you look at the scale required. Our hydro lakes provide six to 12 weeks-worth of storage. New Zealand has potential energy stored in its lakes but it is ‘shallow’ storage – it depends on enough rain falling in the right months. Genesis Energy told the NZ Parliament that without gas as a backup fuel, NZ would need six to eight Lake Taupos of additional hydro storage – 3,000-4,000GWh – to ensure we did not have power cuts. That is clearly not a realistic option. Unless New Zealand decides to build a lot more dams, that leaves batteries. Tremendous investment and research is going into building better battery technology but the break-throughs are taking time. For now, batteries are very expensive. Infratil – a New Zealand infrastructure company – which owns a lot of renewable generation assets ran the numbers. Today’s most efficient battery costs over $300 per kWh of storage. “In other words, to store sufficient electricity to power ten 100 watt lightbulbs for 1 hour costs at least $300. The average household uses about 7,000kWh a year so to store one household’s annual electricity needs would cost $2,100,000. Over time, new technologies will become more economic and replace less efficient ones. For example, as technology has made our vehicles more efficient, so the number of Auckland petrol stations dropped from around 3,800 in 1976 to 1,265 in 2008. Put simply, we don’t fill up the tank as often. Until new technology can be made a reality – we need to acknowledge the essential role of natural gas in ensuring a reliable energy supply. The transition can’t happen overnight – it will take some decades. We need sensible policy settings that take that into account.